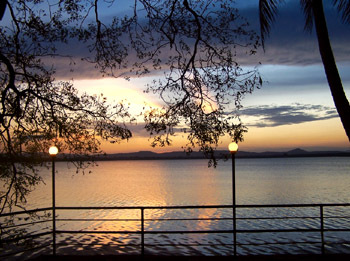 Sunset at Parakrama Samudraya, Polonnaruwa. Unfortunately Wickremesinghe will not show any restraint in his efforts, which is understandable given how much he has to lose if he cannot continue to convince his party that he is on the verge of returning to power. Given that he has got rid of the brighter characters in his party, convincing the rest will not be difficult. The sixth revised edition of this excellent little handbook has just been published and there is little doubt that it will be a valuable help to gemmologists, geologists, mineralogists, geographers and anyone who wants to know anything about gems and the gem industry in Sri Lanka.